Location, Location, Location. 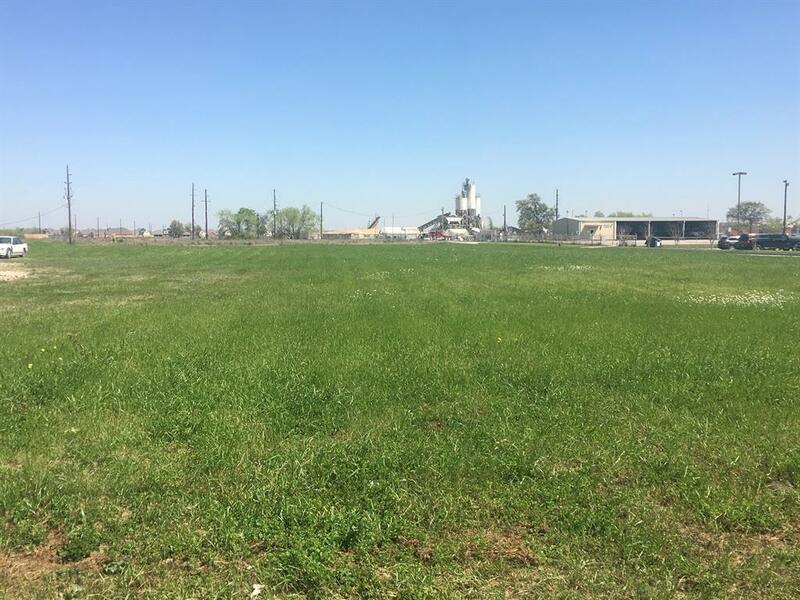 3.023 acres located in the City of Manvel. 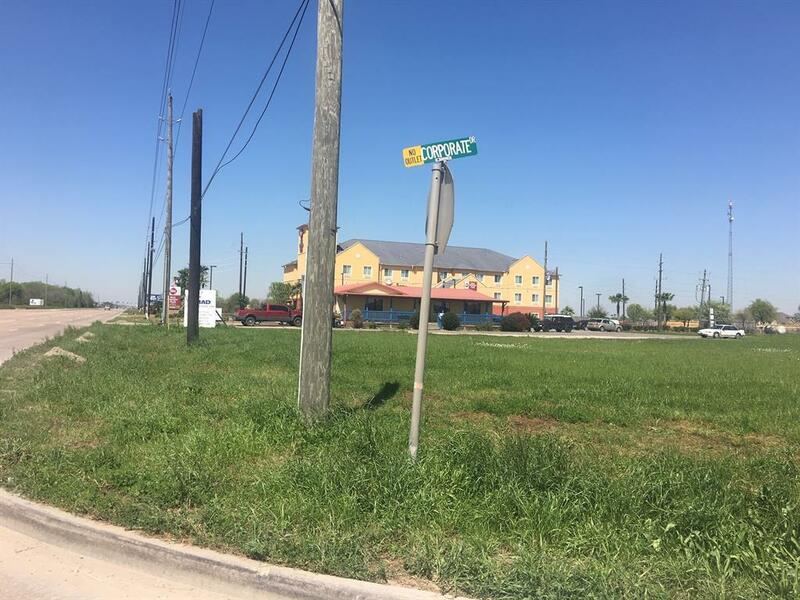 Property is located between the Justice of the Peace and Best Western on Highway 6. 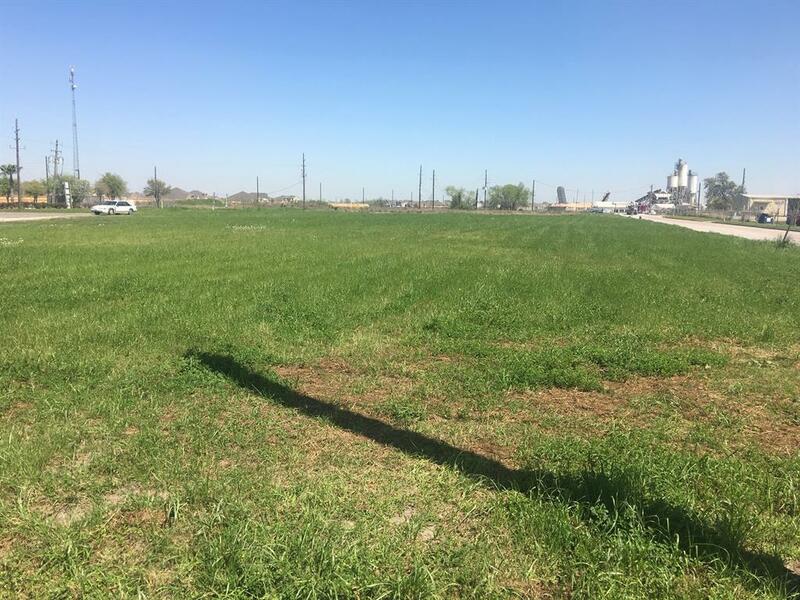 Corner property with 150ft of frontage on HWY 6 and 626.15ft of frontage on Corporate Drive. Property can have 2 curb cut off Corporate Drive. Property is Zoned. 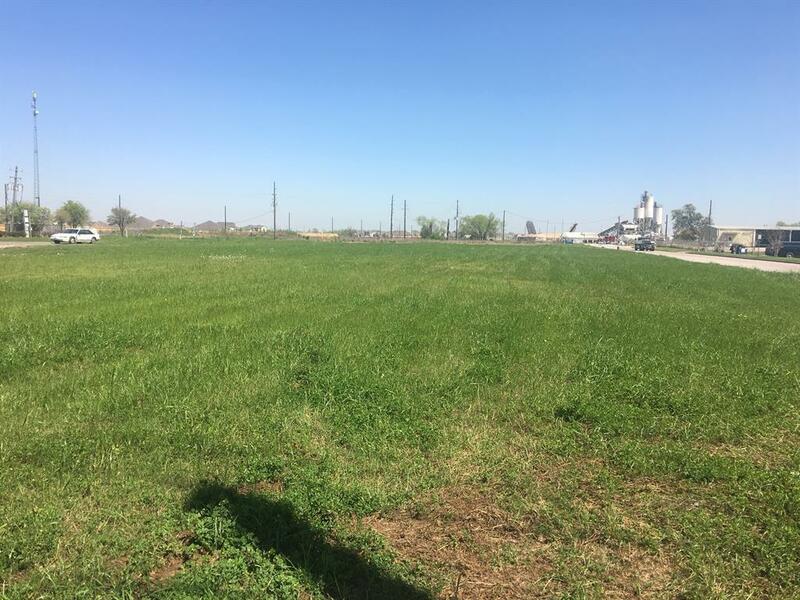 Buyer responsible for verifying zoning, and utilities with the City of Manvel. Great property if you looking to invest or develop. Manvel is a fast growing city, don't miss this opportunity. Call for an appointment today.